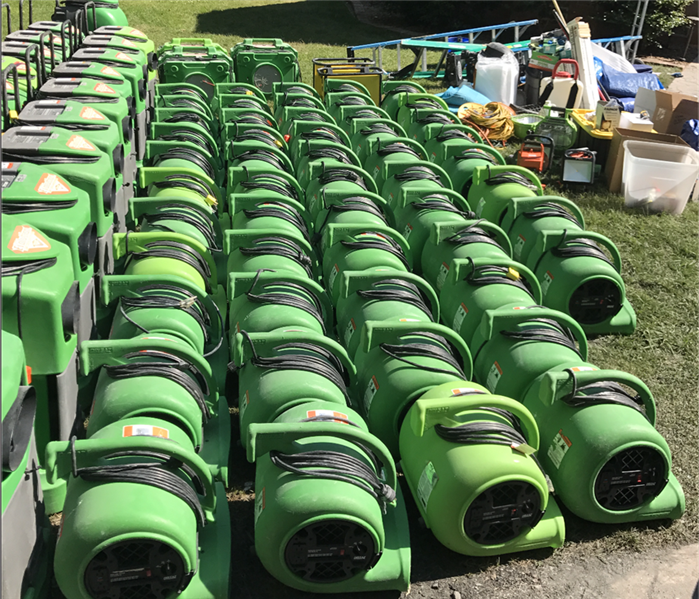 The SERVPRO of West Mecklenburg County team is a high caliber group of professionals and technicians who work hard to help families and businesses through difficult restoration emergencies. Our SERVPRO is people-oriented, both to our customers and to our teammates. 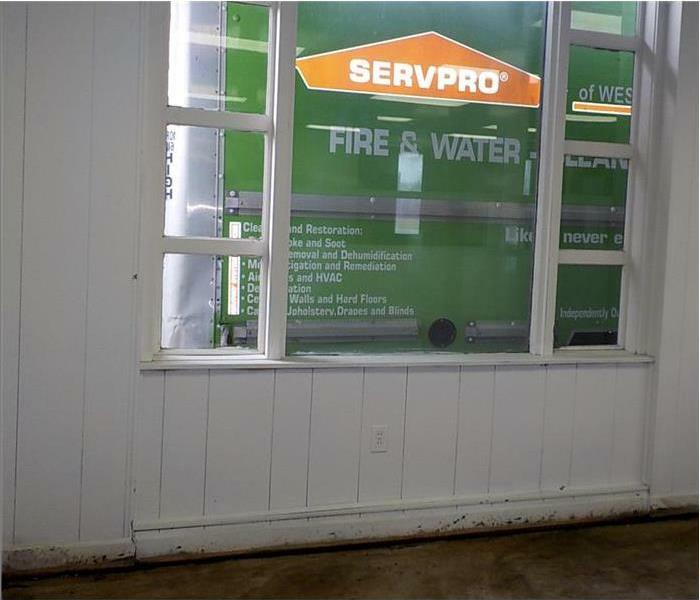 When someone comes home to find a broken pipe seemingly ruined their space, SERVPRO helps. When someone experiences an unexpected house fire and the damage is extensive, SERVPRO helps. Our work to Mecklenburg County residents, in areas such as Collingwood, Arbor Glen, Wilmore, Pine Harbor and Pineville is valuable and necessary. We are regularly looking for hard working and committed people to join our team. We have needs within and outside the office. Please check back frequently as new career opportunities become available. Below are the current careers SERVPRO of West Mecklenburg County has available at this time. If you would like to apply to any of the open positions, please send your resume to SP9630@yahoo.com.